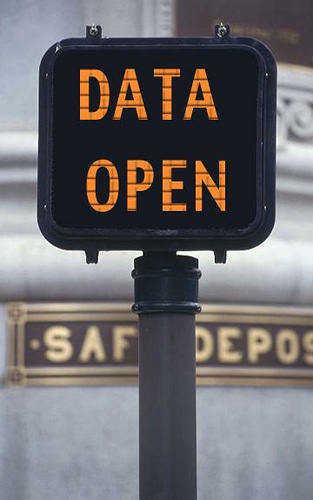 The Open Institute is excited to announce the Open Data Day hackathon in Kenya on Saturday 22nd February 2014 that will be held simultaneously in 3 cities: Nairobi, Kisumu and Mombasa. The International Open Data Day is a gathering of citizens in cities around the world to develop applications, liberate data, create visualizations and publish analyses using open public data to show support for and encourage the adoption of data policies by the world’s local, regional and national governments. Open data is data that can be freely used, reused and redistributed by anyone – subject only, at most, to the requirement to attribute and share alike. The event will engage the local community in these locations to build applications using opendata, liberate/scrape data, visualize data and publish analyses. Every one of the leads has a team in each of the cities that will coordinate the activities leading up to and during the events.